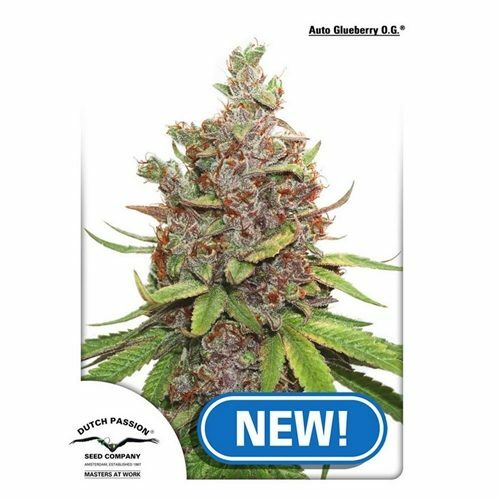 Dutch Passion Cannabis Seed Company was founded in 1987 in Amsterdam. 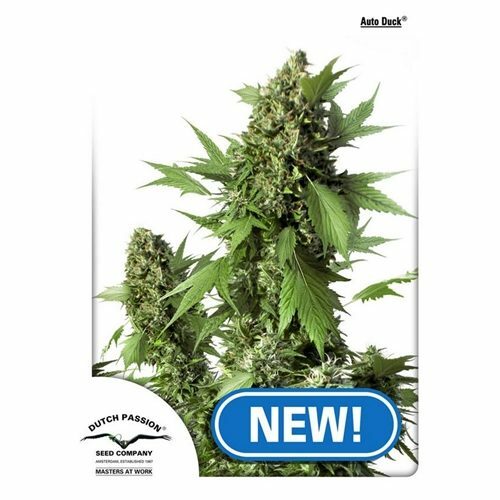 Dutch Passion produce premium quality cannabis seeds in the Netherlands. Dutch Passion are well known for their sophistication and quality, this reputation is based on their mastery of the science of breeding. 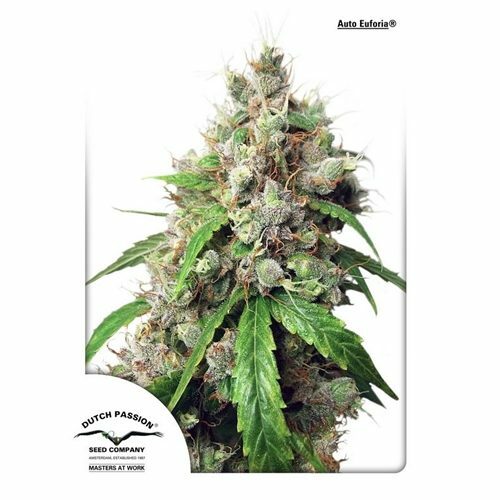 One of Dutch Passion’s breakthroughs was the feminisation of cannabis seeds. 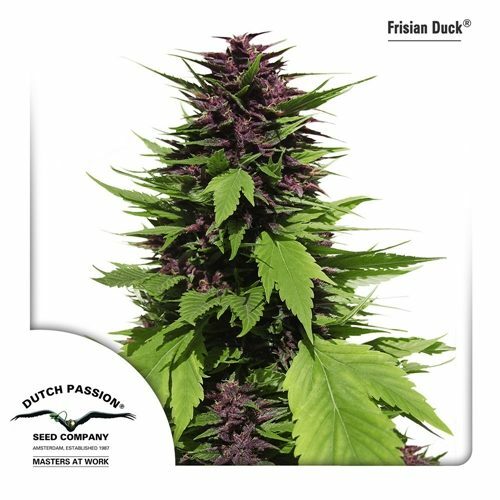 The Dutch Passion line of feminised, auto flowering and regular cannabis seeds now offer many such strains, depending on your choice. 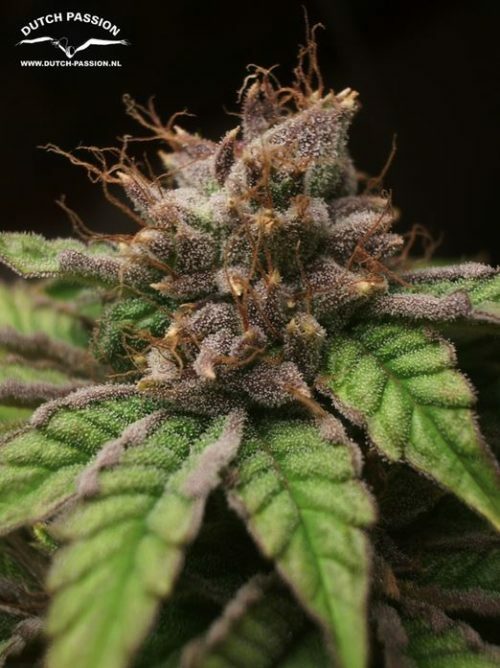 The Dutch Passion breeders concern themselves with creating and preserving quality, and their varieties have won many prizes in cannabis cup competitions.